Presenter: Dr. Alex Storrs, Towson University. 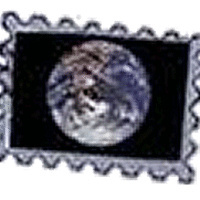 Abstract: It is easy enough for mail to get lost here on Earth. How would you address a postcard to someone on another planet, perhaps orbiting another star, maybe in another galaxy, far, far away? We will explore what is known about the structure of the universe and suggest a way to stay in touch in space, if not in time. Telescope viewing after the show, weather permitting.